I hope you guys are having a wonderful first week of September! 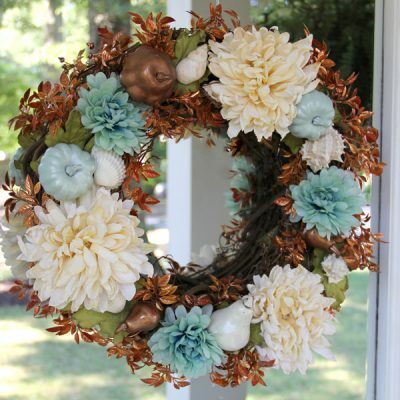 Are you getting in the mood for Fall yet? I must admit, it’s growing on me. 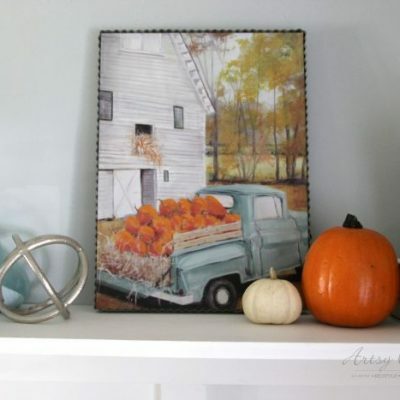 Today my friends and I are sharing our own Fall decor using “faux pumpkins”. 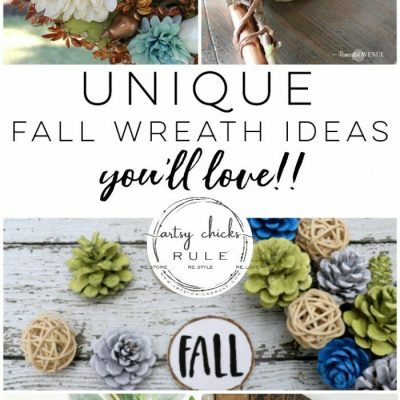 I’m going a step further and sharing how to create budget friendly fall decor by re-using what I have. You might remember these items from last year. 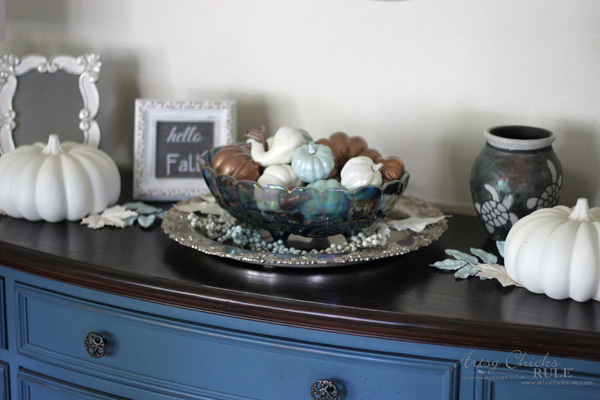 I don’t typically decorate this Aubusson Blue Dresser for Fall but decided to change things up this year. Not only am I reusing what I had last year but most of it was thrifty finds anyway. These pumpkins were and got a paint job last year. I also painted the leaves for a more neutral Fall design. 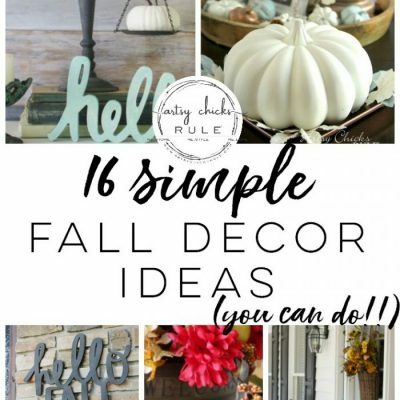 More budget friendly fall decor…. 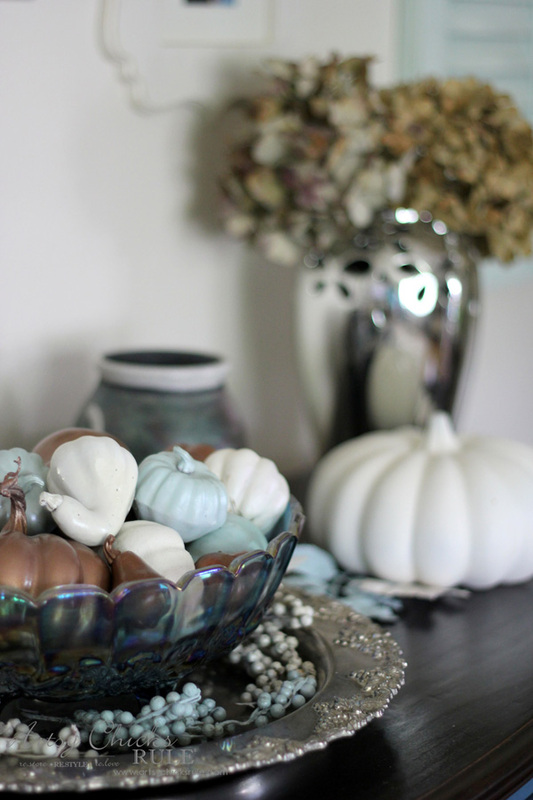 …..the mini faux pumpkins also got a paint job. 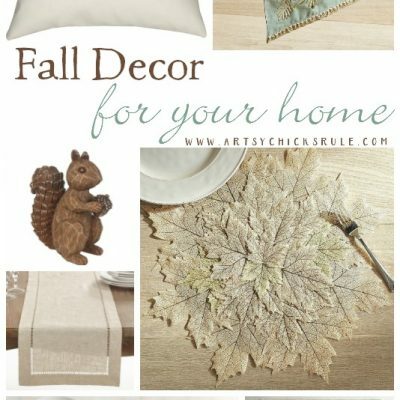 I’m enjoying having this section of my home decorated for Fall. The colors seem to go perfectly with everything else in this room too. 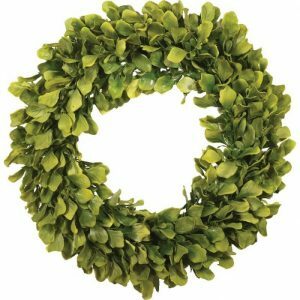 I even used a few outside on my front porch hall tree. I’ll jump on board with more soon! 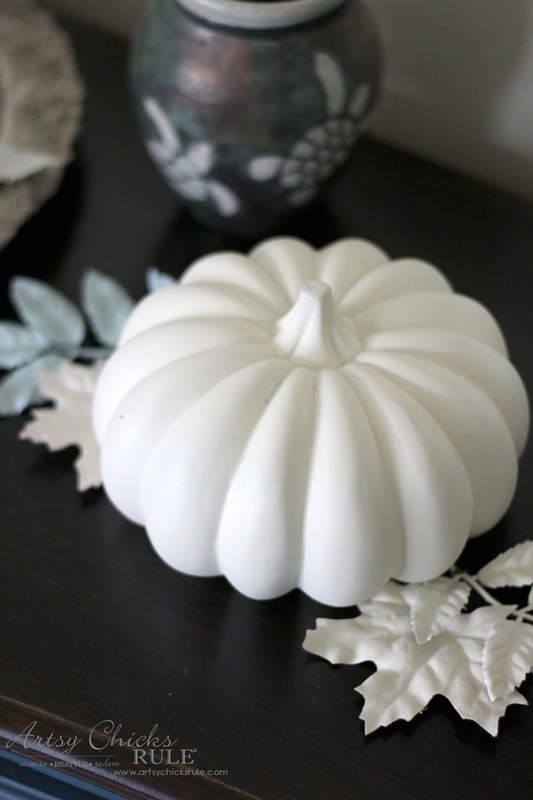 Until then, check out what my decorating friends did with their “faux pumpkins” here…. Want to play along with us? You can! 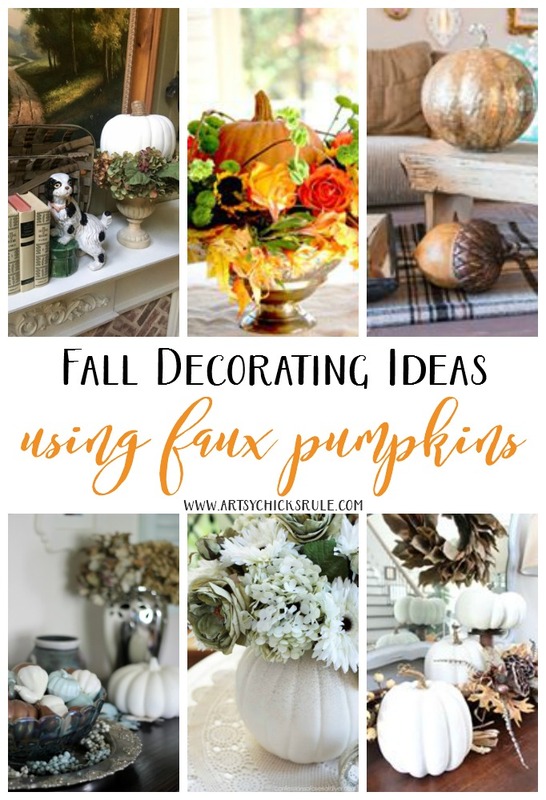 Take pictures of your “faux pumpkins” and share them with us on ourDecor Enthusiasts DIY Forum (over on Facebook)! 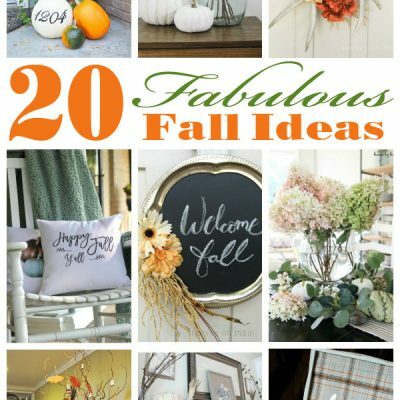 I’ve included some affiliate links to neutral and more Fall decor. See my disclosure here. hey girl love the space! 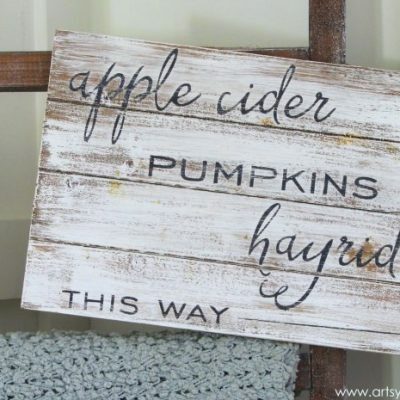 I am to so ready for Fall! It is still hot here in Oklahoma and I’m ready for cooler temps! I know it’s coming! Thanks Shawnna!! 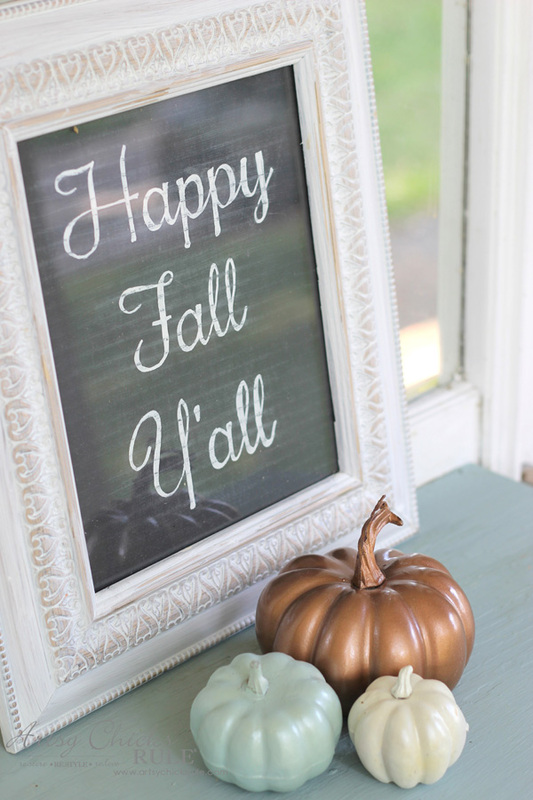 It was fun decorating this space for Fall…first time! Thanks Christy! :) Can’t believe I’ve never decorated it for Fall before! 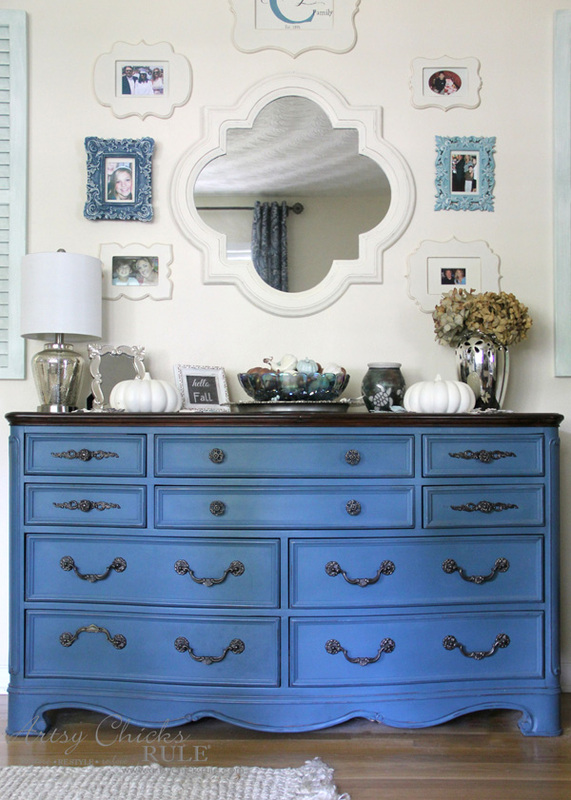 Your blue dresser with the crystal bowl of pumpkins is so pretty. I really love the gallery wall above the dresser too. Ahhhh, there’s my dresser! Gosh I just love that piece! It’s beautifully decorated for fall!! 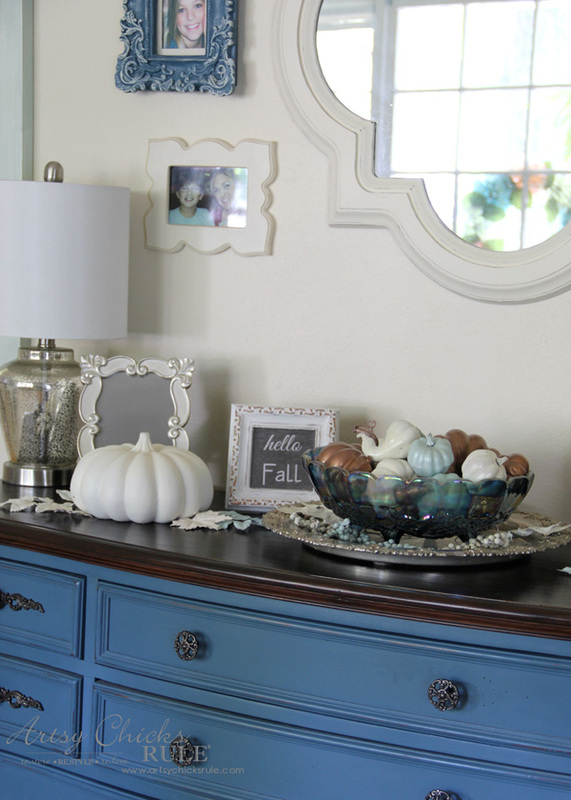 Nancy, it all (the pumpkins and dresser) look so pretty.